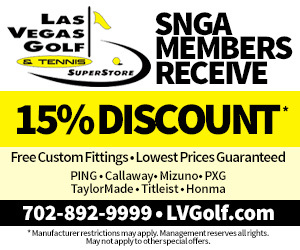 Nine-time Southern Nevada Golf Association player of the year Brady Exber has seen and experienced plenty in his life and it’s pretty difficult to surprise him. 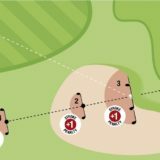 On the course, he’s usually in control and friends, competitors and teammates all agree Exber usually exudes a controlled demeanor on and off the course. — By Brian Hurlburt. 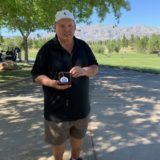 But when he was notified a few months ago that he was the lone inductee into the Class of 2017 for the National Senior Amateur Hall of Fame, the Las Vegas Golf Hall of Fame inductee was truly stunned. Exber was officially enshrined in June at High Point Country Club in High Point, North Carolina, during a ceremony coinciding with the annual National Senior Amateur Hall of Fame golf tournament. Exber has won at least one SNGA tournament each year since 1989, and was recognized by the senior hall of fame for his national and international senior amateur golf career. 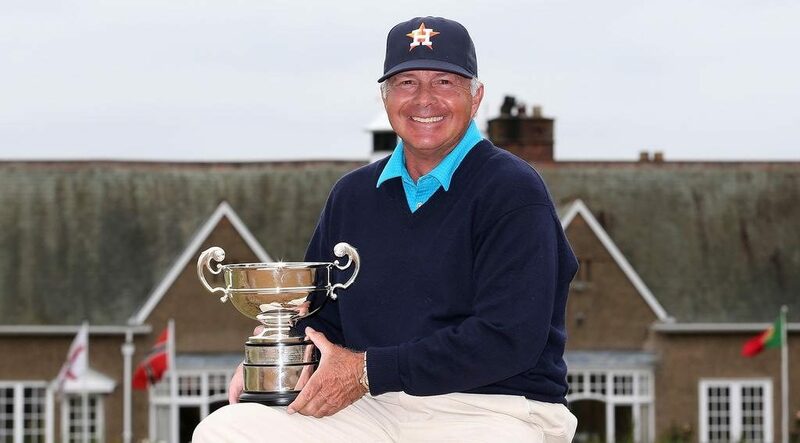 In 2014, Exber won the British Senior Amateur and was also named the Golfweek Senior Amateur of the Year. He’s also won the Azalea Senior Invitational four times. Several friends and competitors spoke in a video tribute to Exber at the induction including Butch Harmon and Robert Gamez, among others. Todd Roberts introduced Exber at the event.